Sport promotor and entrepreneur. 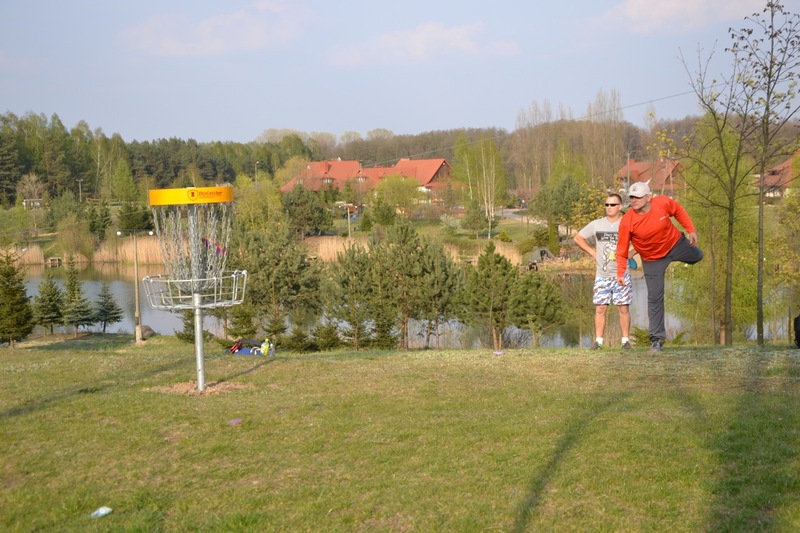 Founder of Disc Golf Poland supporting growth of the sport since 2014. Initiated Polish Disc Golf League, directed Polish Disc Golf Championships, supported National Team. 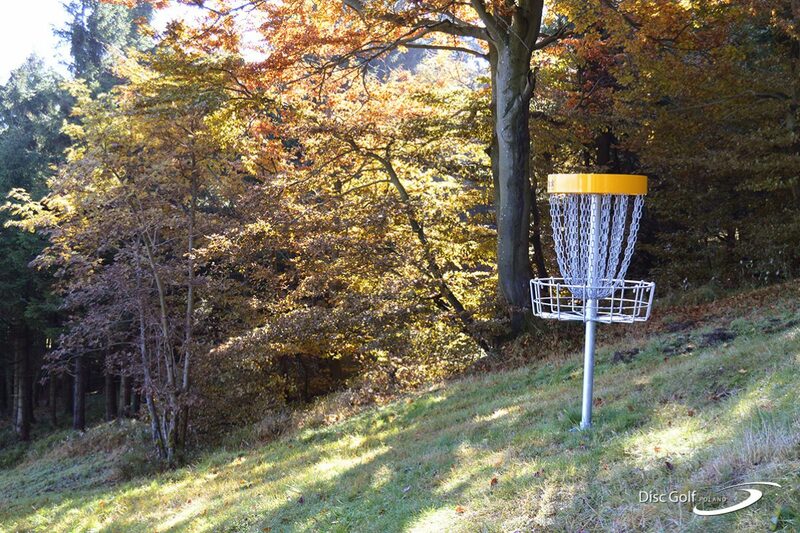 Established first professional disc golf courses in Poland introducing DiscGolfPark concept, Innova Discs and Discmania products on the polish market. 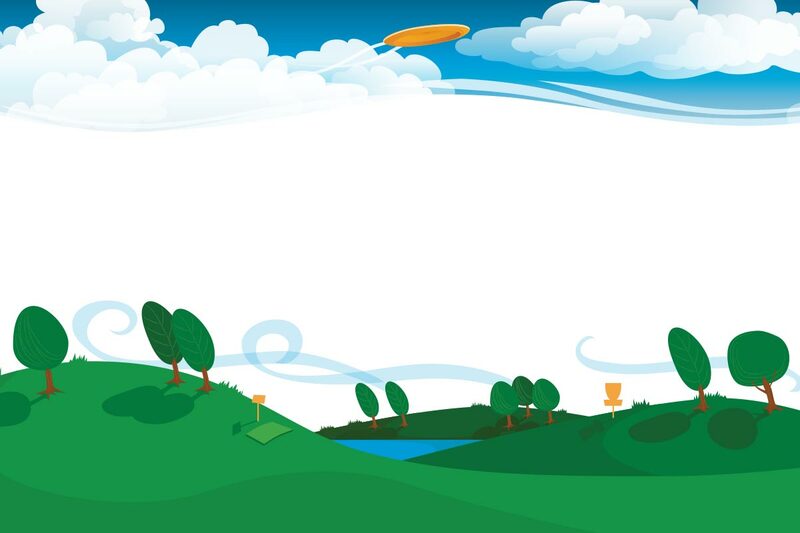 As DiscGolfPark representative Artur’s goal is to give the opportunity to compete and have fun at user friendly and best equipped courses in Poland by providing highest quality products and services to customers. 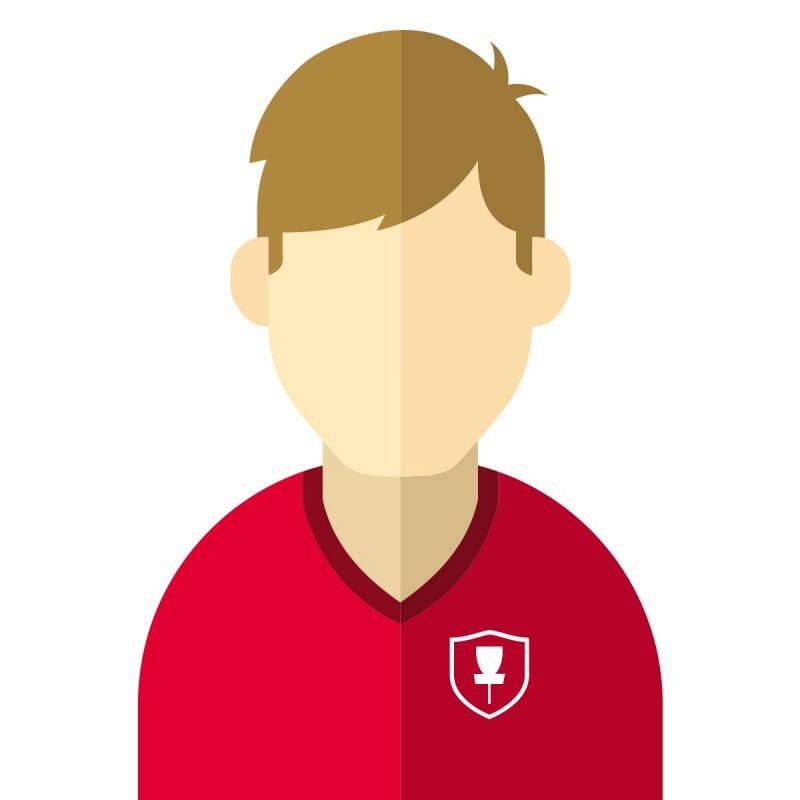 Supports private course owners and their sales teams, helps local communities and teams of players to run tournaments making the sport more and more popular in Poland. Interested in design, ecology and art.